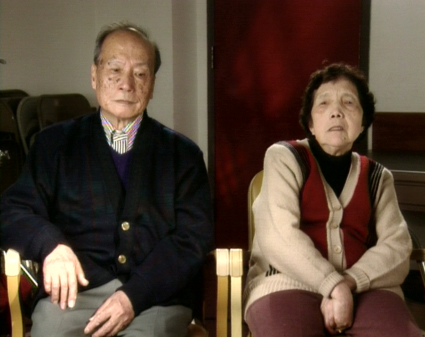 This new video takes an ethnically diverse look at elder abuse. Four separate cases of either physical, emotional or financial abuse are presented: a Hispanic mother threatened by her son; an African American woman physically abused by her husband; an Asian couple put out on the street by their son-in-law; a Caucasian man defrauded of possessions and bank accounts by a “friend”. The video also tells how each of these individuals was helped and supported by a network of services – legal interventions, support groups and social services. A well done and very educational video.